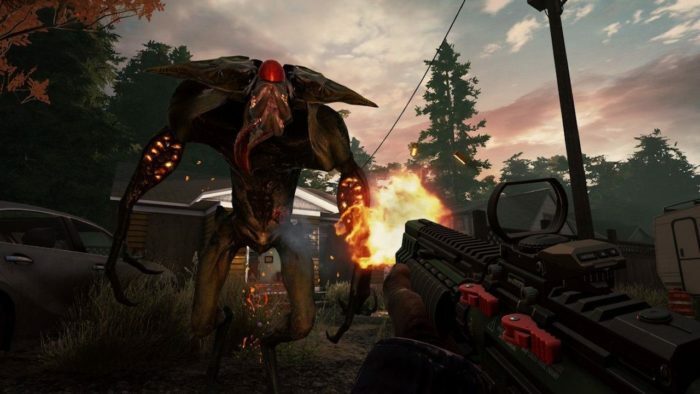 Whereas Left 4 Dead tasks players with escaping from the enemy infected, Earthfall has them taking on a surge of invading alien creatures. As four survivors of the event, players must make their way through 10 different levels while blasting their way through everything the alien legion has to offer, from shambling drones to explosive variants and four-legged capture types. Working together is key to everyone’s survival, and losing sight of your allies can quickly turn the tables against you. 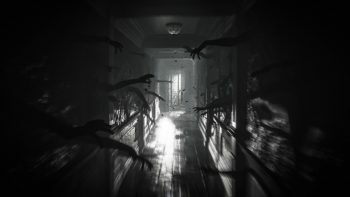 While the game certainly isn’t perfect now – the maps and missions can feel repetitive, and the creature deployment can be too formulaic and predictable – it does offer some new innovations on the Left 4 Dead framework that could be honed and refined with future updates. Plus, as far as co-op survival shooters go, Earthfall apes the 2008 Valve offering to a tee and can make fans feel right at home for however long they play. The universe of Warhammer is a vast and varied one, so it’s little surprise someone managed to craft a solid Left 4 Dead clone from its lore. 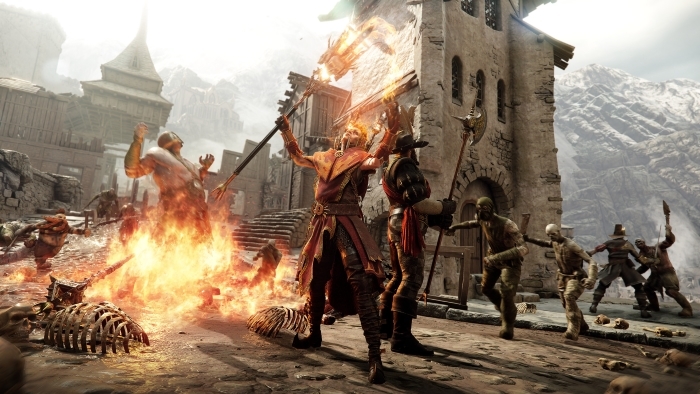 Set in the End Times of the universe, this sequel to the first iteration follows the Heroes of Ubersreik as they battle their way through the Clan Fester hordes and their allies the Rotbloods. Wielding magic, melee and ranged weapons, and an array of different items and abilities, players must battle their way through one wave of mythical monstrosities after the next, trying to find a way to survive and take on the day’s next mission. 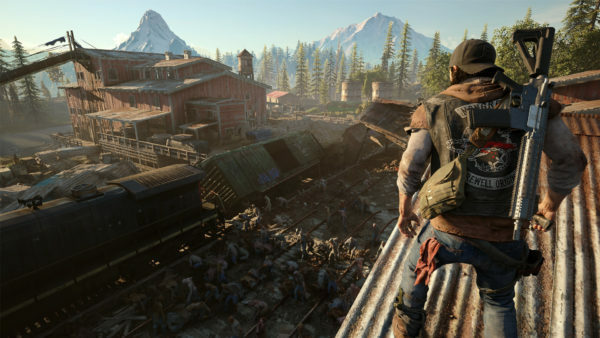 The fantasy elements of the game offer a nice twist on the more realistic setting of Left 4 Dead, but still maintain the sense of being overwhelmed by an absurd number of enemies should the player’s strategies fall apart. 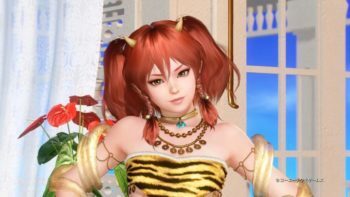 Likewise, the game incorporates a leveling and progression system that offers even more variety to situations. Sometimes, levels will be a cakewalk thanks to the player’s overwhelming strength; other times, they’ll be at a heavy disadvantage to higher-leveled enemies, necessitating careful planning among them and their party. It’s a game that’s easy to lose yourself in, and having only been released recently, it’ll only get better from here. If there’s one thing you can count on when someone tries to create a clone army, it’s that something will go terribly wrong. 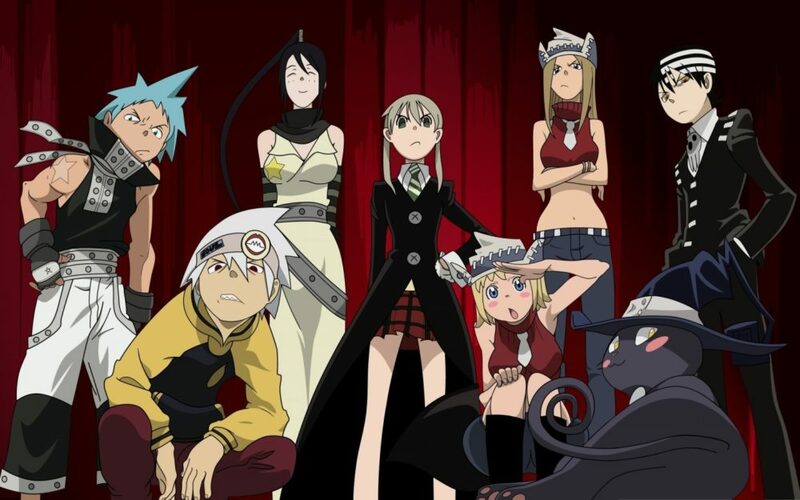 Such is the case, and the premise, for the Killing Floor series, where a scientist’s ambitious goal of crafting an army of easily replaceable clone soldiers goes awry after an unhinged researcher hijacks the technology. Shortly after, Europe and then the world fall victim to an onslaught of horrifying abominations, crippling governments and demolishing the world’s sense of order. With no other course of action left, survivors take to the streets with a variety of armaments to slaughter as many of the endless waves of monsters as possible. 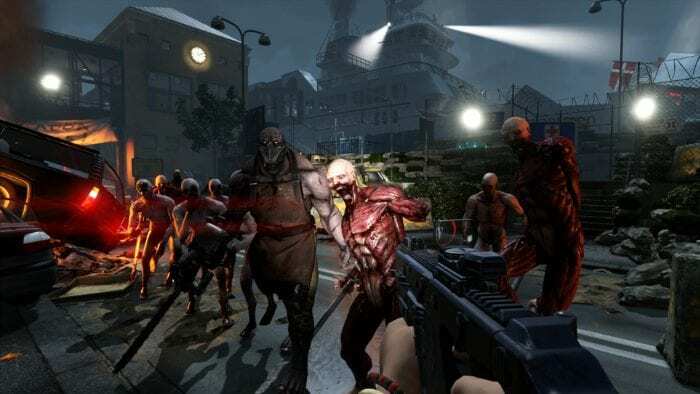 Straightforward and simple, yet boasting all of the potential for strategy and cooperation as its predecessor, Killing Floor 2 is a blast to play whether you’re looking for a fun time with friends or want to tear through a few hundred waves of enemies. The number of different weapons and equipment available for use creates a number of different scenarios for players to explore, and the different maps each hold their own quirks and special features to help mix things up each and every play session. With each new iteration of the Call of Duty franchise, the Zombie mode has only become more of a main attraction and, as a result, more refined. 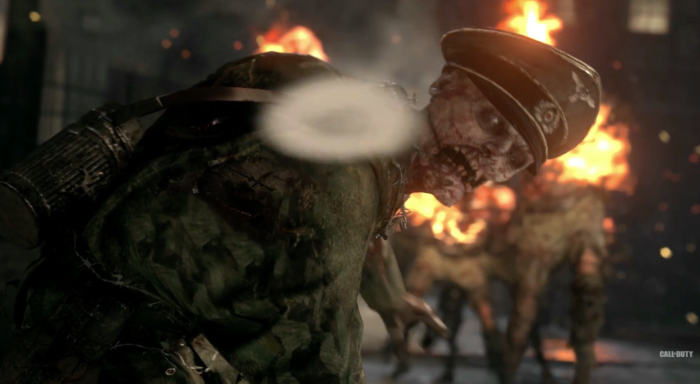 It’s no surprise then that Call of Duty WWII’s zombie horde mode stands as one of the best coop experiences among zombie survival games, tasking players with running and gunning their way through stages while killing as many Nazi zombies as possible, with as many different weapons as they can get their hands on. Like Left 4 Dead, it rewards and encourages players to calculate their moves and work together as well, making for some of the best zombie-shooting experiences you could hope for. What games scratch your Left 4 Dead itch better than any other title? Let us know in the comments section below, and check out some of our other game recommendation lists if you like Bioshock or Sword Art Online: Hollow Realization.